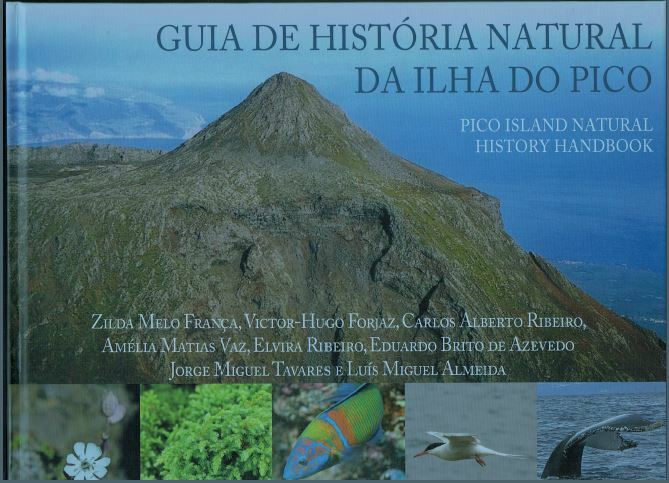 As Pico is one of many islands in the Azores, this is a real feast of natural history and ecological information that is generally applicable to other islands. It is in Portugese and English, and lavishly illustrated. 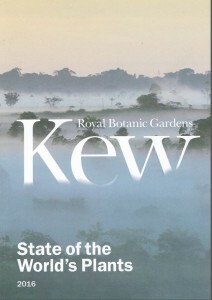 It is more a superb guide to Pico than a ‘handbook’ and is a long-awaited tome with many authors who have presented data. The first section is on volcanology and how the island was formed, and how this has created the landscape and habitats we see today. There is much on trails across the island and what to look out for. There is a detailed map of the island tucked in the flyleaf which will be excellent in the field, but the book (nearly 2kg) will stay at home as a reference. 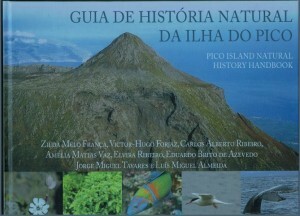 The natural history gems of the island, and the Azorean islands in general, are laid out in the pages of photographs and notes on mammals, fish, birds, invertebrates, trees, ferns, mosses, grasses and flowering plants. The endemism of species is particularly well done, as well as the invasive flora that is obvious wherever you go, and species are identified as endemic in Azores, endemic in Macronesia, native, invasive or introduced. 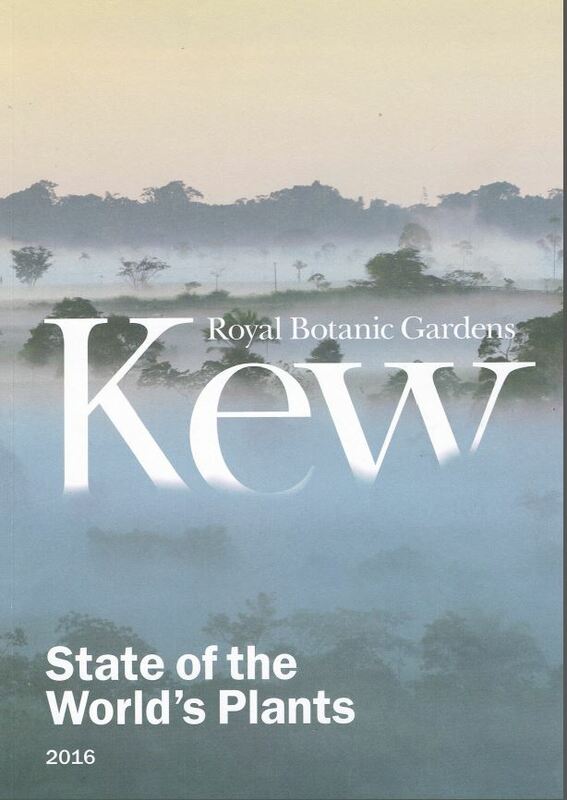 This is a key work on the flora and fauna and is highly recommended.